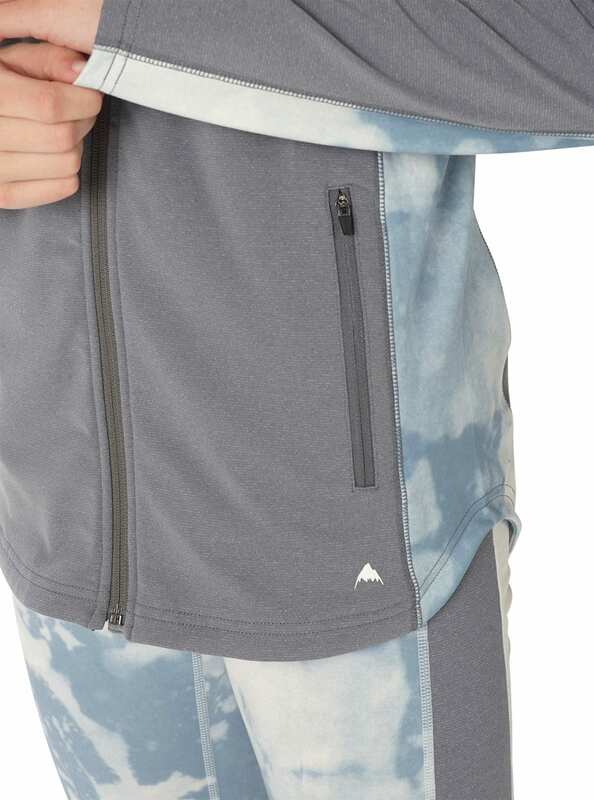 Feel at home wherever you roam with the stylishly functional women’s Burton Crystal Collar Full-Zip. 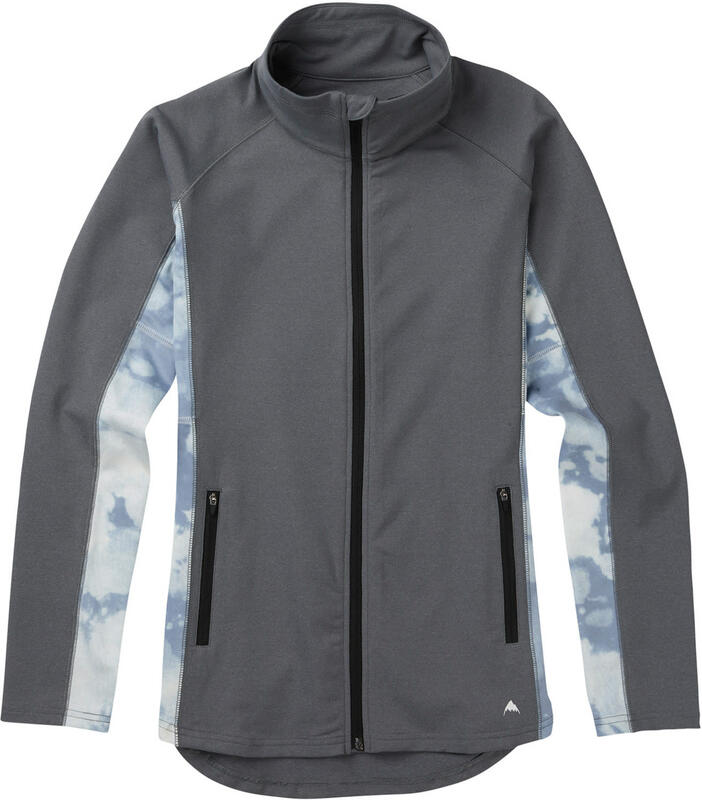 Stretchy DRYRIDE Ultrawick™ fabric and free-flowing raglan sleeves move easy on the trail or in transit. 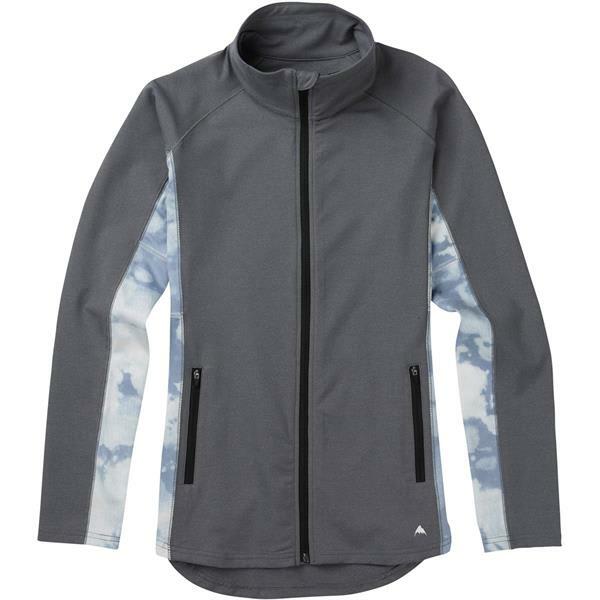 Moisture eliminating performance boosts warm and dry comfort, while the flattering slim fit layers easily under a jacket. Does it have a hood? The specs says it does, but it's not shown in any pics. It does not have a hood.